Does your healthcare or wellness business have a strategy in place for avoiding credit card chargebacks? Most purchase disputes fall into one of three categories: transactions that weren’t authorized by the cardholder, products or services that weren’t as described, and purchases that were never received. Many credit card mishaps – including certain fraudulent charges – can be avoided with a simple prevention plan. Here are 10 tips to help you avoid merchant chargebacks and keep disputes to a minimum. 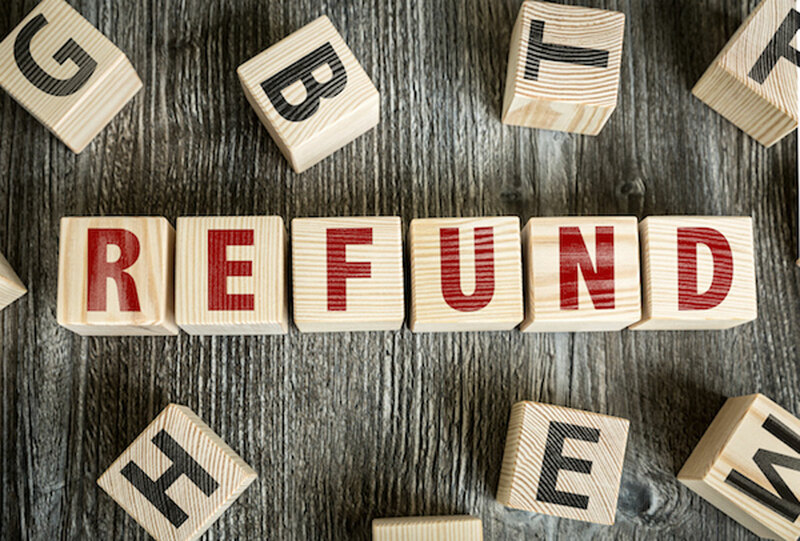 Outline your exchange, return, and refund policies clearly and prominently (and preferably in writing) for every credit card transaction. Consider having clients sign a contract for services they purchase – one that outlines exactly what you’re providing, and that authorizes your company to charge the customer’s credit card for the amount indicated on the agreement. Make your payment descriptor easy for customers to identify. Chargebacks often result when a client doesn’t recognize the company name or details accompanying a charge on their credit card statement. Keep your sales records organized and as complete as possible in terms of invoices, receipts, and customer contracts. Credit card transaction details should include dates, amounts, and authorizations. Invest in thorough staff training and regular updates to ensure employees stay on top of credit card handling protocol, fraud recognition, and other chargeback prevention practices. Make customer service a priority. Addressing complaints or disputes as soon as possible can go a long way toward preventing potential chargeback situations before they occur. Make it easy for customers to get in touch with you. The flipside to Tip #7 is that a client who’s frustrated by trying to reach you is less likely to share their concerns, and more likely to initiate a charge reversal. Stay alert to warning signs of credit card fraud. These range from incorrect security codes, to mismatched billing and shipping addresses – and are best addressed with a follow-up call to your customer. Deal with credit card chargebacks promptly when they do occur. Not every chargeback will be worth your time to contest. But the last thing you want is to let them pile up until fees eat away at your profits, and relations with your merchant account provider become strained beyond repair. Many chargebacks are easily resolved. Especially if you’ve developed a strategic plan for minimizing them in the first place. When you use Beacon, our customer support team can assist you with the chargeback processes and help you identify fraudulent chargebacks. Contact us today at 866-430-2322.